We focus on our commitment to helping you become the gymnast you want to be. Kaygees Gymnastics is a community focused, not for profit organisation. A volunteer committee of management runs the club for the benefit of its gymnasts. Our Adults Gymnastics program is open to adults aged 18+. We cater for a wide range of abilities; our classes are perfect for beginner adults looking for an introduction to gymnastics, athletes from other sports wanting to learn specific skills or ex-gymnasts looking to get back into training. 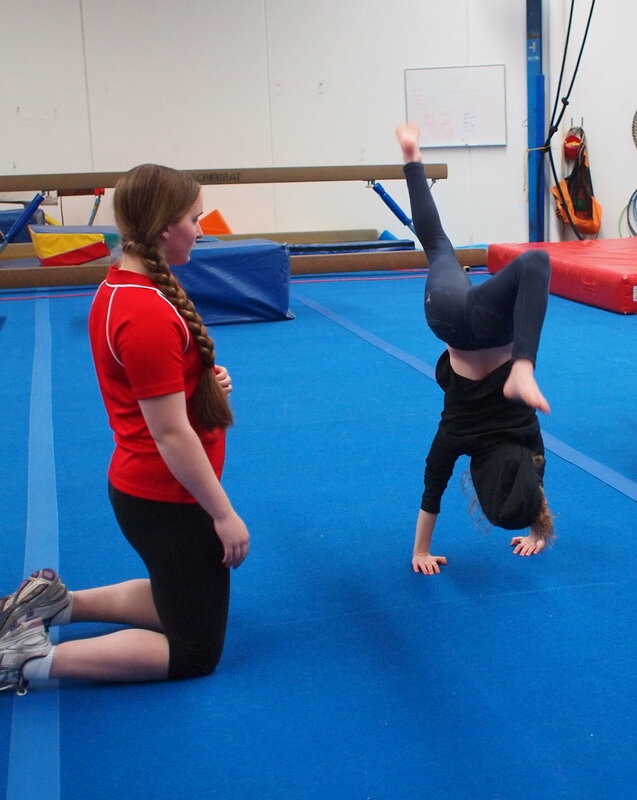 Our recreational gymnastics classes are designed for school-age gymnasts aged 5 to 17 and run from Monday to Saturday. There are classes available for all abilities, from brand new gymnasts with no experience to more advanced gymnasts looking for a new challenge. Kangagym and Kindergym provide an excellent foundation to beginning gymnastics (or many other sports) at a school age as it allows children to explore their physical abilities through a wide range of movement activities. .
Gymstar, a selection based program, is a fun recreational competitive program that focuses on participation and enjoyment. Throughout the year, gymnasts are given the opportunity to learn routines on six major apparatus – Vault, Bars, Beam, Floor, P-Bars and Rings. Our School Holiday Program is managed by two of our accredited coaches and is open to all school age children. The program incorporates a range of fun activities including structured gymnastics activities.